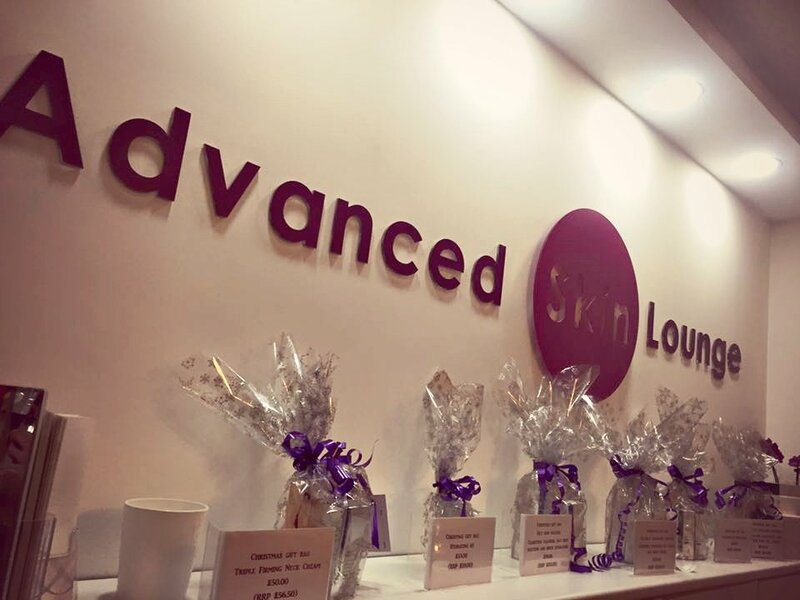 We are Advanced Skin Lounge, a leading aesthetic and skin clinic based in Farsley, Leeds. We offer a range of treatments including Medical, Laser and Beauty. We also take pride in skincare, and are stocklists of Obagi, Neostrata, Skinade, Heliocare and much more.